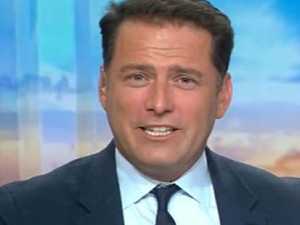 Karl Stefanovic has been criticised for making “creepy” comments during interview with Kylie Minogue. Celebrity AN OUTSIDER is emerging as a frontrunner among the favourites to replace Karl Stefanovic on the Todayshow, but does he want the gig? 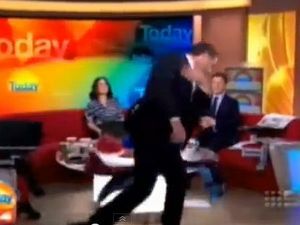 Entertainment THE fallout for Karl Stefanovic’s continues. 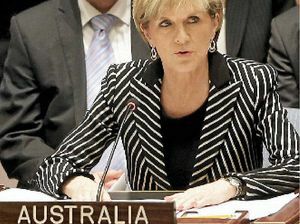 And it seems not everyone at Nine is treating him like the golden boy he once was. 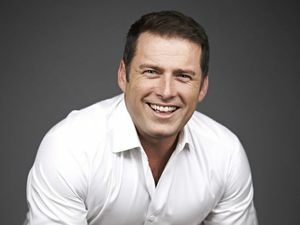 Celebrity KARL Stefanovic has been criticised by some 60 Minutes viewers for making “creepy” comments during his interview with Aussie pop star, Kylie Minogue.